Southern California residents can soon take part in a special ticket offer this spring to visit the Disneyland Resort. These specially priced tickets will be available from January 7 to May 20, 2019. The tickets can be used three days consecutively or three separate days. There are a few blockout dates for these tickets. They are April 14 through April 22, 2019. Tickets expire on May 23, 2019. Tickets will go on sale starting on January 7th. They can be purchased at any Disneyland Resort ticket booth or Disneyland.com/SoCal. Tickets purchased online can be printed at home. Proof of residency is required both for purchase and for theme park admission. This spring will be an exciting time at the Disneyland Resort with the biggest celebration of Mickey and Minnie Mouse occurring. Guests will also be able to experience Pixar Pier, superhero experiences, and all the other daily Disney magical experiences the Disneyland Resort has to offer! 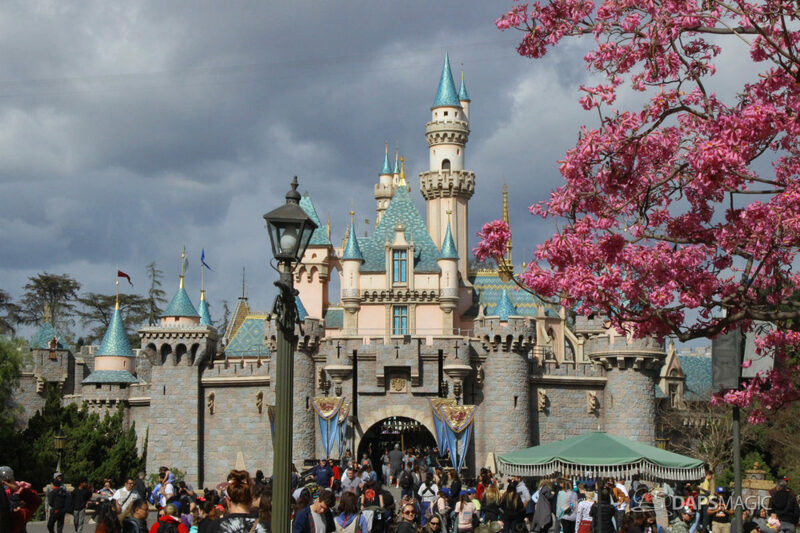 What do you think of this ticket deal for the Disneyland Resort? Will you be utilizing it? Share your thoughts in the comments below!